“Satanism demands study — NOT worship,” as ol’ Anton LaVey used to say. 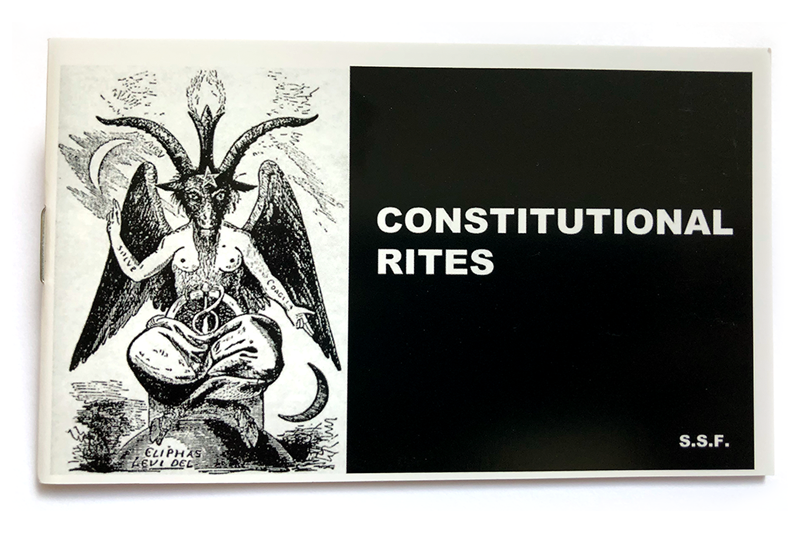 At Satanic Bay Area, we agree that those interested in the Satanic path would do well to read, watch, listen, or otherwise ingest materials about Satanism, religion, the occult – anything that can help you understand the world and your own beliefs. Even if materials are not strictly Satanic, they may help inform what Satanism is and is not. Below are our recommendations for materials that will help expand your knowledge and understanding.